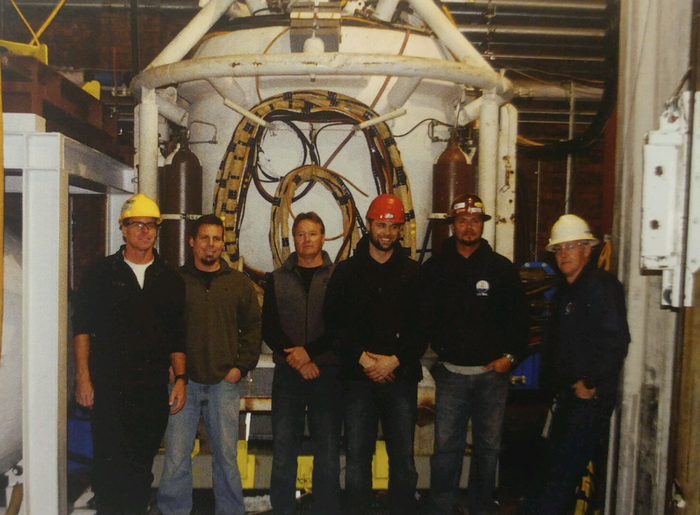 A Historic Milestone for Global - 700 Feet Below New York - Global Diving & Salvage, Inc. The Global history is one of perseverance, tenacity, and triumph. So goes the tale of one of Global’s largest-scale projects, a well-known story within the Global company culture. Back in 2007, Global played a major role in saving the New York City water supply. The work done on this project, dubbed “Shaft 6,” is one for the record books and a key turning point in Global history. In the late 1980’s, the Rondout-West Branch tunnel that runs adjacent to the Hudson River began leaking. That small leak escalated into a large-scale problem in the early 2000’s for the neighboring town of Warwarsing. An estimated 20 million gallons of water a day (and up to 36 million gallons on the worst days) were seeping from the aqueduct – the largest unfiltered water supply in the United States. The reparations required a diving crew to work 700 feet underground within the Delaware Aqueduct system. The New York Department of Environmental Protection (DEP) called Global to handle the project. In order to complete the project, Global needed to build a new saturation (SAT) system specifically for this project. SAT I and SAT II were currently being utilized on other projects, therefore the parts for the third would need to be sourced from around the world. Sourcing the SAT III parts took the Global team to London, Norway, Copenhagen, Edinburgh, Washington D.C. and Aberdeen, WA – all within a six-day period. Global then needed to draft a full-scale mockup of Shaft 6 (13 feet in diameter) and successfully perform run-throughs of the tasks they would be executing once on-site in New York. Since the aqueduct could only be out of commission for a limited time, Global had a slim window of time to descend the 700-foot shaft, perform the work, and then return to the surface. It was essential that the company went to great lengths to work out the kinks and perfect the process while ensuring the utmost safety precautions were met. Global performed run-throughs in a confined environment for New York DEP representatives to observe the operation. Safety was of paramount concern throughout the project. 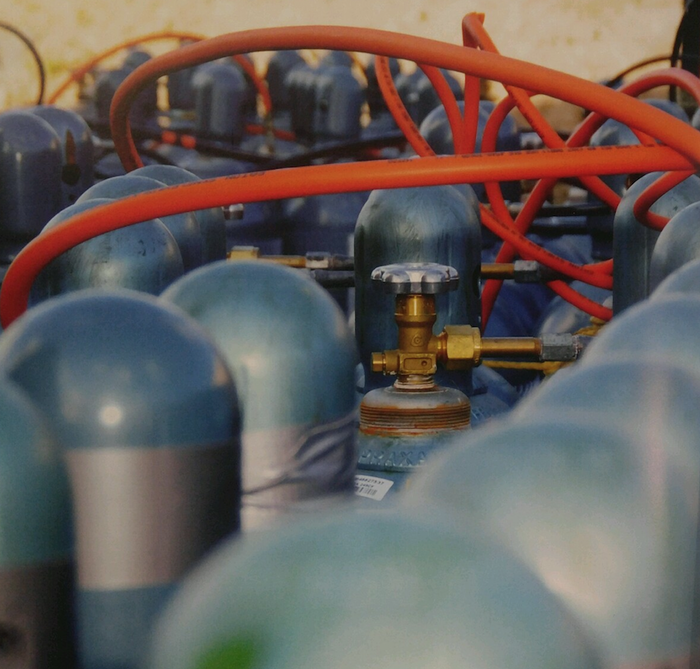 Working at such extreme depths required the use of a re-breather system for bailout. 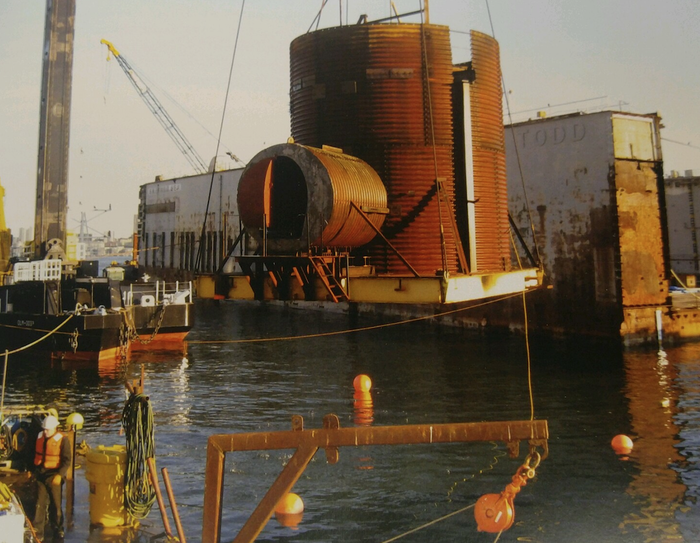 This bailout system offered the divers 20 minutes to return to safety should an emergency ensue – an 80% increase in time compared to the normal bailout system Global had been using. Since this equipment was so new at the time, the divers were asked to fly to Scotland to train for the mission. shaft were not damaged. An entire SAT system and 18 truckloads of equipment were submerged into the building for the project. Tasks involved careful inspection of materials, removal of pieces of 24” piping and a concrete-encased valve. In order to understand the values that hold true at Global every day, it is important to look back on the projects that turned the company into the powerhouse it is today. The Shaft 6 project was a once-in-a-lifetime opportunity that Global took on head first. That tenacity continues to be a driving force in the Global culture today.